Missing Teeth? Here’s What Dental Implants Can Do for You! 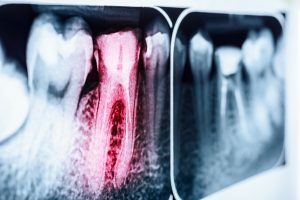 If you’ve had the misfortune of losing a tooth, then is it important to have it replaced? A local dentist says it definitely is. 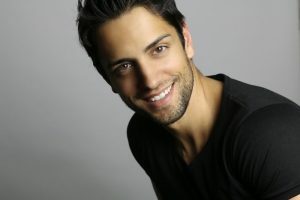 Find out why this is so and discover how dental implants and other replacement procedures can help you regain your full function and smile aesthetics. 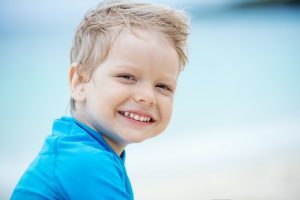 Comments Off on Missing Teeth? Here’s What Dental Implants Can Do for You! How Can You Prevent Infection of Your Dental Implants In Mt. Holly? 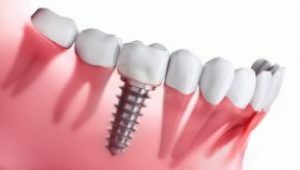 When it comes to getting a dental implant, the risk is low and the benefits are high. It’s a wonderful investment in your oral health that can last several decades or even a lifetime with proper maintenance. However, as with any surgery, no matter how minor, there’s always a small risk of infection. In this blog, you’ll find out how to prevent infection after getting dental implants in Mt. Holly. And, should one occur, you’ll also learn about the symptoms to watch for and how it can be treated. Keep reading to learn more! Comments Off on How Can You Prevent Infection of Your Dental Implants In Mt. Holly? With the holidays coming up, have you done some shopping for your kids? If you’re looking for some ideas for stocking stuffers, did you know there are fun gifts you can give your children that keep them healthy too? Keep reading to learn about 7 healthy stocking stuffers from a children’s dentist in Mt. Holly so your kids can celebrate the festivities with amazing oral health. An End to Jaw Pain with TMJ Therapy in Mt. Holly! November has been designated as National TMJ Awareness Month, which is the time of the year set aside to raise awareness about a serious condition that affects the TMJ (temporomandibular joint) – which is TMJ dysfunction (TMD). Dentists also use this time to encourage those who are experiencing symptoms to schedule a visit with a local professional so they can be examined. 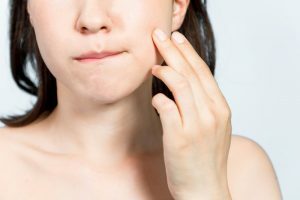 As you read on, you’ll find out the causes of TMD and what can be done to restore jaw health and functionality. Comments Off on An End to Jaw Pain with TMJ Therapy in Mt. Holly! Whether you just had a bad fall or you bit into a piece of food just a little too hard, cracked porcelain veneers happen. For many, this is an aesthetic emergency that cannot wait. If you’re getting married in two days, you’ve got a professional event you’re headlining, or rely on your appearance for your job, a cracked porcelain veneer in Mt. Holly just can’t wait. For those dealing with this cosmetic catastrophe, read this from a dentist. They can go over the steps of repairing your tooth just in time. September has been designated as National Gum Care Awareness Month, and professionals around the country are doing their part to stress the importance of gum health to their patients. 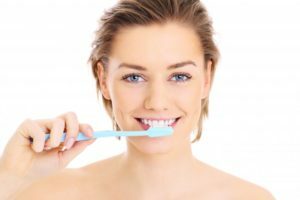 Your local dentist aids in the fight against (periodontal) gum disease in Westampton by contributing some helpful information about ways to properly maintain your gums and how to recognize the signs of periodontal health problems. 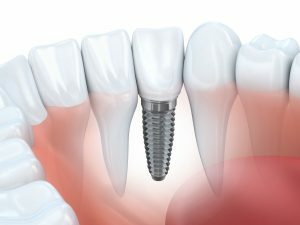 How Do Dental Implants in Mt Holly Work and Why Are They So Beneficial? Did you know that an estimated 3 million people in the U.S. have dental implants? Not only that, but 500,000 additional implants are placed annually! Clearly, they’re a pretty popular choice for anyone who has lost teeth. 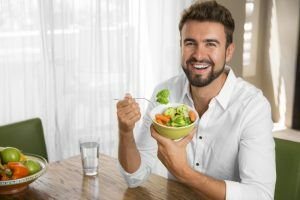 If you’ve been considering dental implants in Mt Holly, you might be wondering how they’ll work with the existing oral structures in your mouth and what makes them such a great choice for replacing teeth. Learn the answers to those questions and more in this blog! 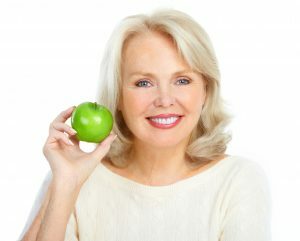 Comments Off on How Do Dental Implants in Mt Holly Work and Why Are They So Beneficial? Dental implants in Mount Holly are one way to resolve the issues caused by missing teeth. They can protect your natural teeth as well as your jawbone from ongoing problems. But, before deciding on implants, you should evaluate all your options under the guidance of a qualified dentist. Regular cleanings and checkups with a dentist in Mount Holly are essential for removing plaque and tartar. However, there are things you can do at home to minimize the amount of material that builds up on your teeth. Not only will this make your teeth and gums healthier, it can also make your office visits more effective.